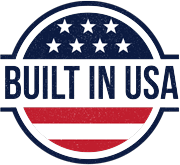 Big Foot Tools is especially proud of our 10-1/4″ SKILSAW® Adapter Kit, which was our monumental first product and got it all started for Big Foot Tools. It’s easy to see why the Big Foot 10-1/4″ SKILSAW® Adapter Kit–originally created for the Skil® and Craftsman® worm-drive saws—were such a hit. The Big Foot 10-1/4″ SKILSAW® Adapter Kits still come with complete installation instructions and take less than 15 minutes to install on to your 7-1/4” SKILSAW®. With a newly added short depth slide and 10-1/4” carbide blade, this kit is a must! We have Style 1 Kits for all the older (2014 and Prior) 7-1/4” SKILSAW® Model HD77, HD77M, SHD77, SHD77M and Bosch® 1677M. As February 2016 we have our Style 2 Kits that fit the new and improved SKILSAW® SPT77w, SPT77wm and SHD77-02 (2015 and Newer). The new Style 2 Kits have a new wider foot for better stability when cutting. 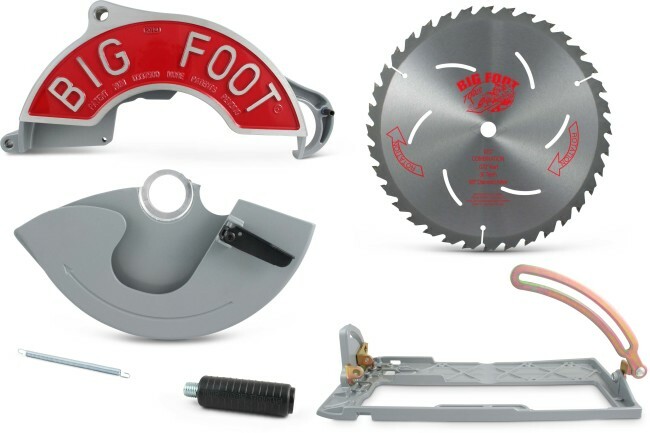 The Big Foot 10-1/4″ SKILSAW® Adapter Kit comes with a 10-1/4” thin kerf blade made especially for your new Big Foot 10-1/4″ Worm Drive Beam Saw. It’s the best blade on the market for 10-1/4” saws. The Big Foot Saw Adapter is the lightest (and only) kit available for making your saw into a 10-1/4″ machine. 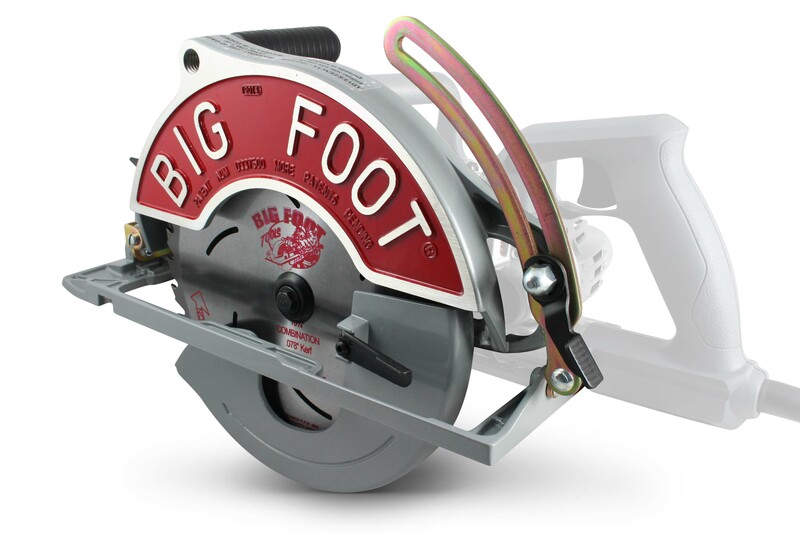 The Big Foot Saw Adapter placed on the SKILSAW® Motor is 1-1/2 lbs lighter than other OEM saws. We even send you a free Big Foot T-shirt when you return your warranty card! The Original Big Foot 10-1/4″ SKILSAW® Style 1 Adapter Kit fits SKILSAW® Type 17 Model HD77, HD77M, SHD77, SHD77M Bosch® 1677M & Mag® Type 1 machines. The New Big Foot 10-1/4″ SKILSAW® Style 2 Adapter Kit fits SKILSAW® SPT77w, SPT77wm and SHD77-02 machines. Does NOT FIT SKILSAW® SPT77wml-22 Magnesium Lightweight Saw. See what Tim Uhler from Tools of the Trade has to say about the Big Foot Worm Drive Beam Saw Here!